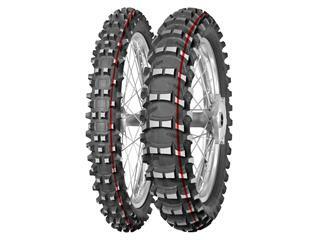 New from Mitas is the Terra Force-MX line-up of motocross competition tyres. Offered with three different tread patterns; Terra Force-MX Sand, Terra Force-MX SM/MH and Terra Force-MX, the new rubber is aimed at both professional and amateur riders for multi-terrain use. Available from April 2019. Oxford Products has launched a new website dedicated to its full range of luggage options. Oxford Products has a packed list of workshop accessories for dealers to use in their workshops or to sell to customers. For the full Oxford listing of workshop accessories CLICK HERE.